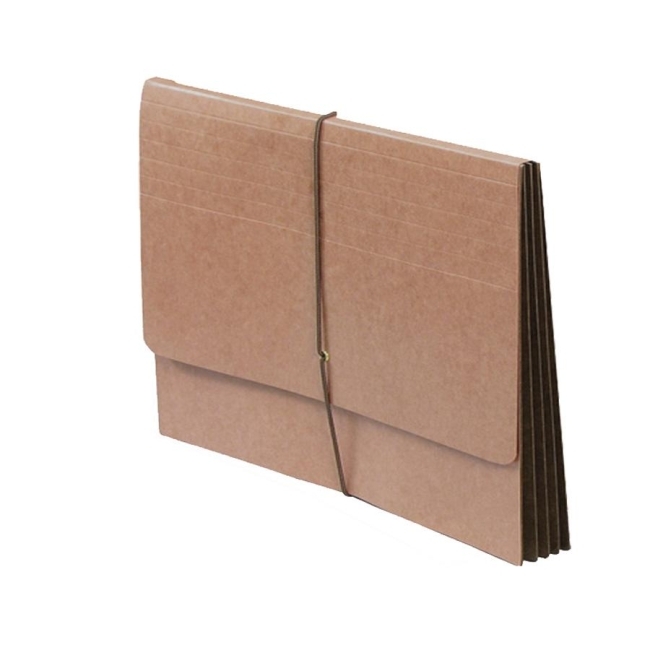 Full height expanding wallet features a Tyvek gusset with Mylar reinforcement. Made with double thickness both back and front. Contains a protective flap with an elastic closure. Easy to transport and secure storage. Expanding wallet is made of extra strong RedRope stock with 14 point flap.